•Gift cards can be purchased for any denomination ($5 minimum). 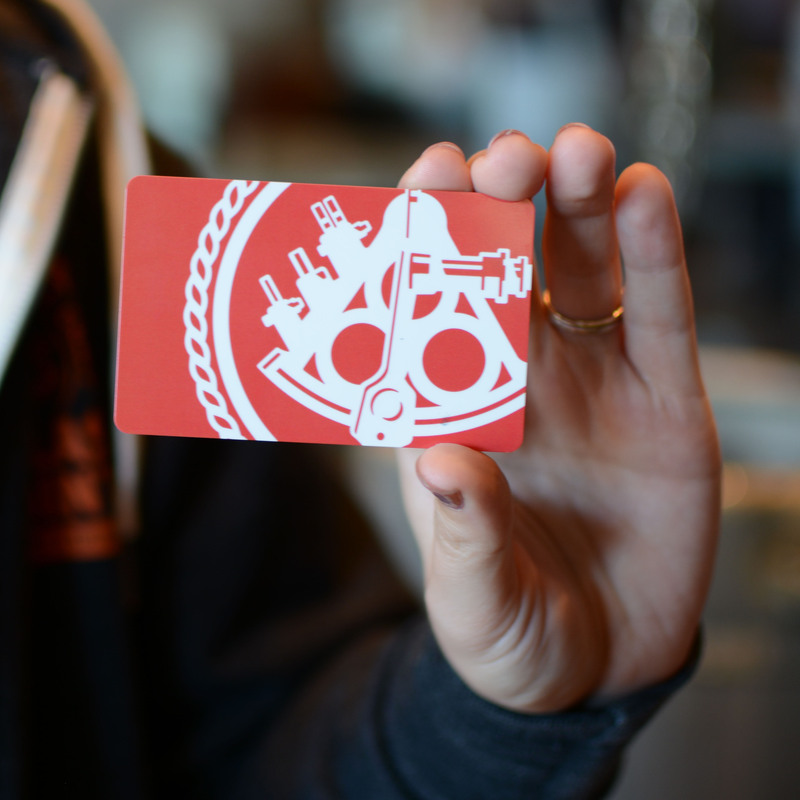 •Gift cards can be used at all of our retail locations for beer, food, to-go beer, merchandise, home brewing supplies, etc. •When payment for your order is processed, the gift card will be activated and mailed to the respective recipient via USPS. Gift cards are sent via standard USPS first class mail unless an expedited method is selected--please allow adequate time for shipping. •If you would like to include a personal message to the recipient, you add it in the Customer Comments section during checkout. The message will appear on the packing slip. •For gift card only orders, you will be charged $1.25 if you select the First Class Mail option. Other shipping options (Priority Mail) will be charged at the quoted rate. •Gift cards do not expire. From Anonymous of NORFOLK, Virginia on 1/6/2019 . Shipped in 3 days with no extra cost. Much quicker arrival than the website advertised. Great way to gift beer! From Anonymous of Casper, Wyoming on 10/13/2018 . Easy to order on line! Delivered timely! My son in law loved it! Definitely a repeat gift!! From Lisa Leon of Whittier, California on 5/28/2018 . My friend loves this place and to find a gift card shipment for his birthday was the absolute best. Thank you for having this option.